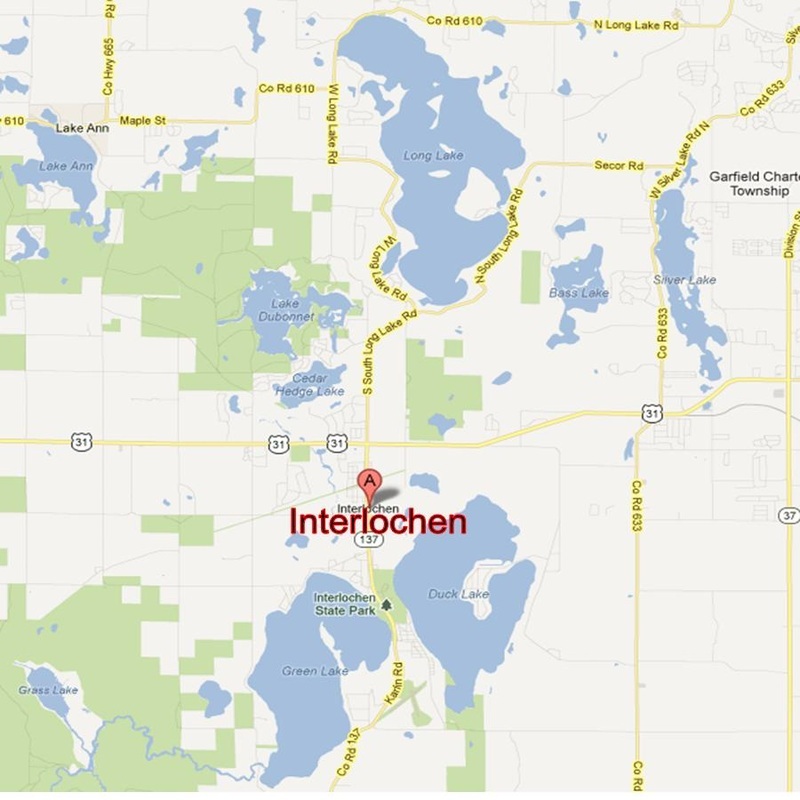 Green Lake is a lake located in Interlochen on US 137 (access from the Interlochen State Park or Busch Road). Fishermen will find a variety of fish including bluegill, largemouth bass, lake trout, brown trout, northern pike, sucker, pumpkinseed sunfish, smelt, smallmouth bass, bullhead, rock bass and yellow perch here. Whether you’re net fishing, fly fishing, baitcasting, trolling or spinning your chances of getting a bite here are good. 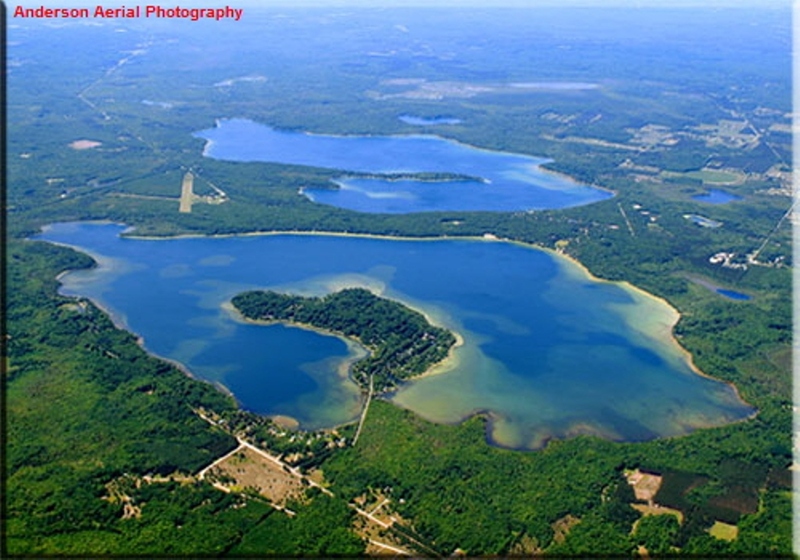 So grab your favorite fly fishing rod and reel, and head out to Green Lake. If all goes well, the smelt will be hooked by your grasshoppers, the yellow bullhead will be biting your crayfish and the bass will be grabbing your larvae.